There is no better way to accent your home for the holidays than with decorations you make yourself. First, there is the satisfaction of building something from scratch. Second, designing, gathering the materials and constructing these festive accessories can provide a great way to spend time with children and grandchildren. Third, you can’t beat the cost savings over decorations that are mass-produced. 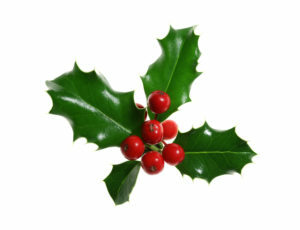 The bottom line is, simple holiday crafts can inject a cheery holiday atmosphere into your home. And, they provide lovely holiday gifts you can give to friends and family. 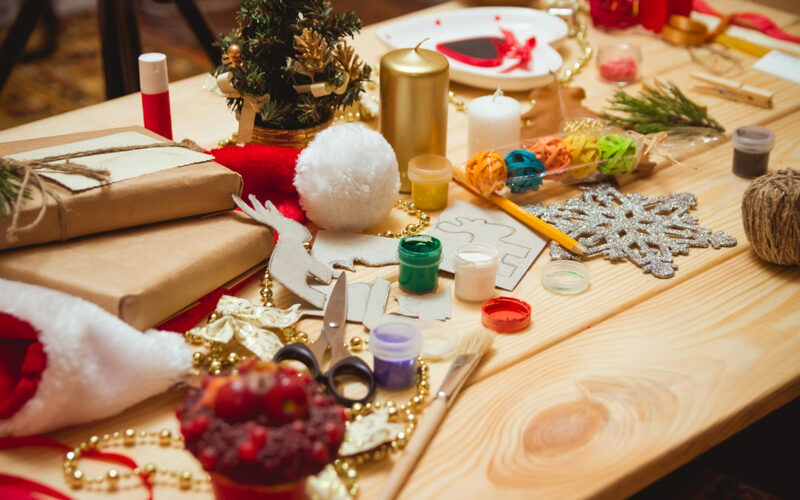 Here are three simple ideas for festive holiday decorations you can make yourself. All these ideas are inexpensive, using easy-to-obtain materials, and can generally be found at craft stores. Everyone can use a reminder of all the things for which we have to be thankful. A thankful tree provides an opportunity for all of us to record and share the things we give thanks for this year. It can continue to grow the entire holiday season as people add more memories and special moments. We’ve all seen the snow globes filled with water and snowflakes that float down around Santa Claus. With a little ingenuity, you can make waterless snow globes that are much easier to construct. This new twist on an age-old tradition still provides the same interactive snow-globe fun and delivers custom-designed decorative beauty for the holidays. Holiday cards may seem a bit old-fashioned, but in this time when everything is done over the Internet, real cards bring a nostalgic touch to the holidays. Friends and family will appreciate the personal touch. There are a variety of ways to approach the homemade Christmas Card, so here are links to some creative ideas. And keep in mind that Sanatoga Ridge has a wood shop that you can put to good use to take craft projects to the next level. There are hundreds of ideas out there for ways to decorate your home. To find them, dig a little deeper on the Internet or talk to your friends. Brighten your holiday season with craft work and have a Happy Holiday!